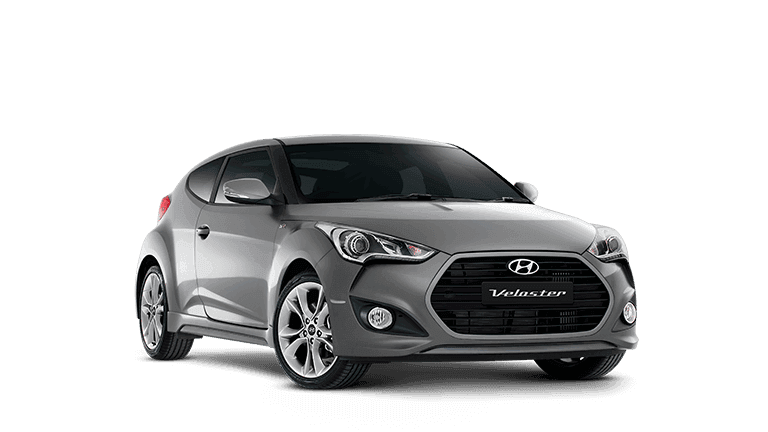 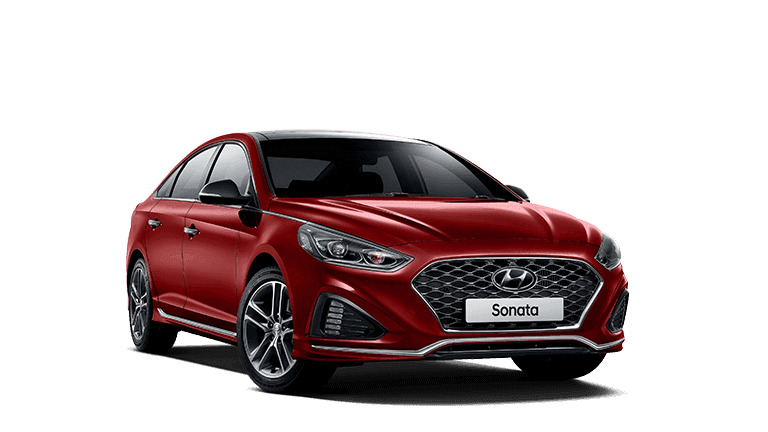 At South Morang Hyundai our technicians are factory certified and trained to the highest level, to complete any work on your Hyundai. 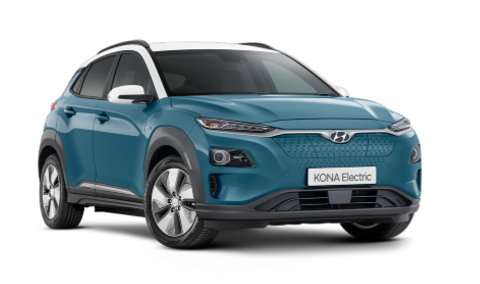 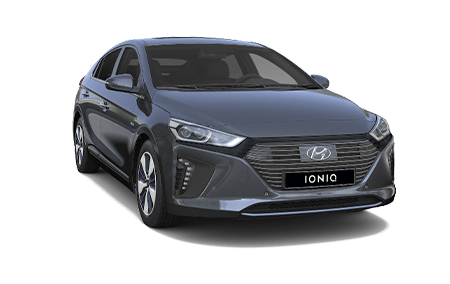 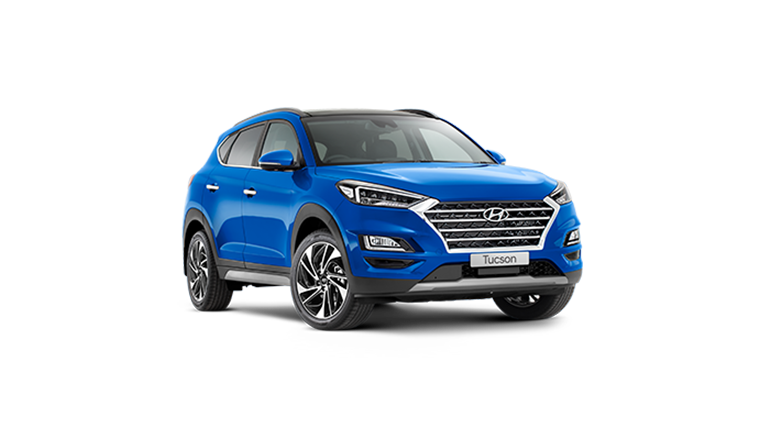 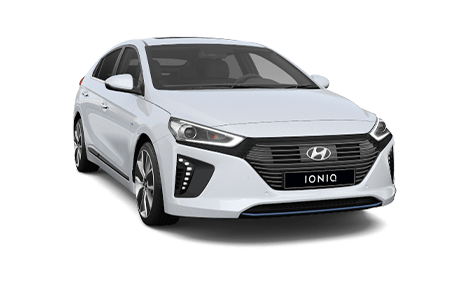 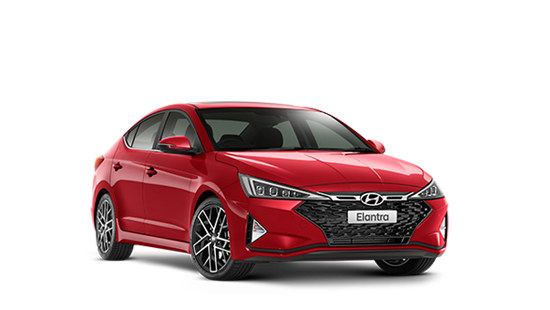 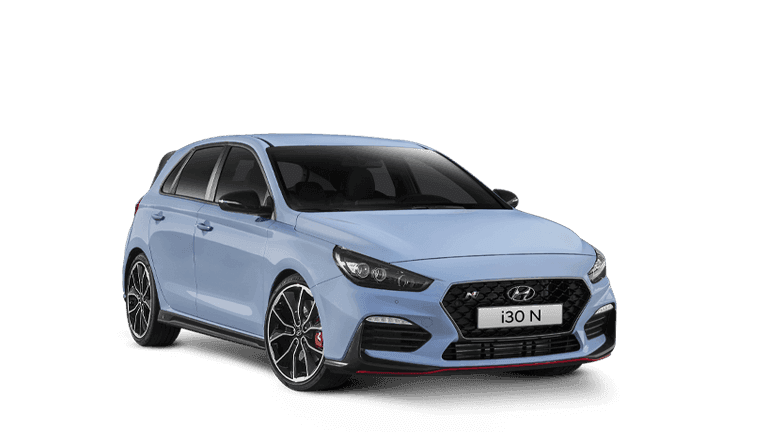 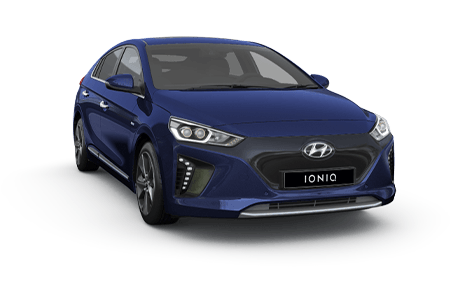 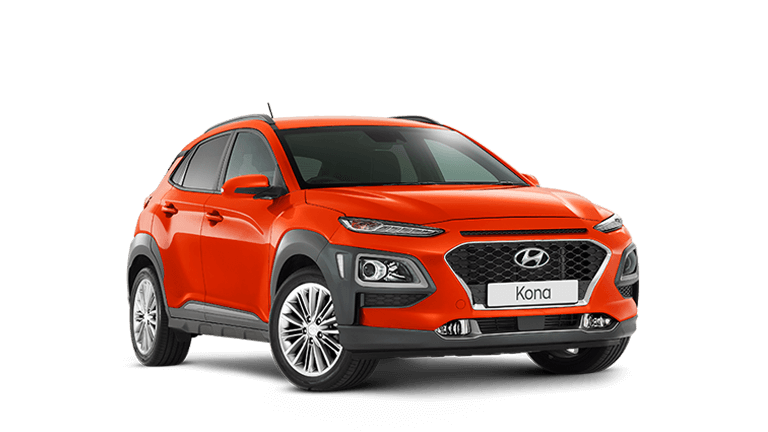 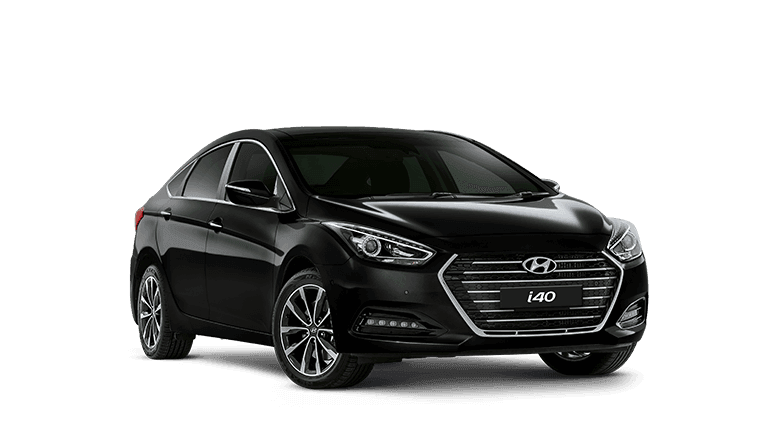 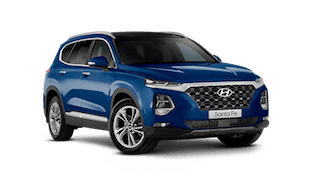 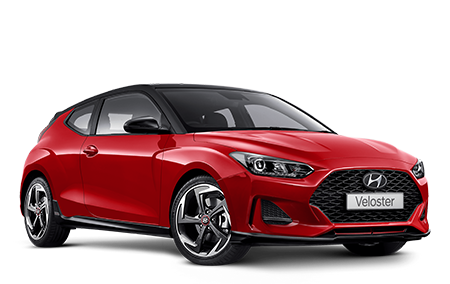 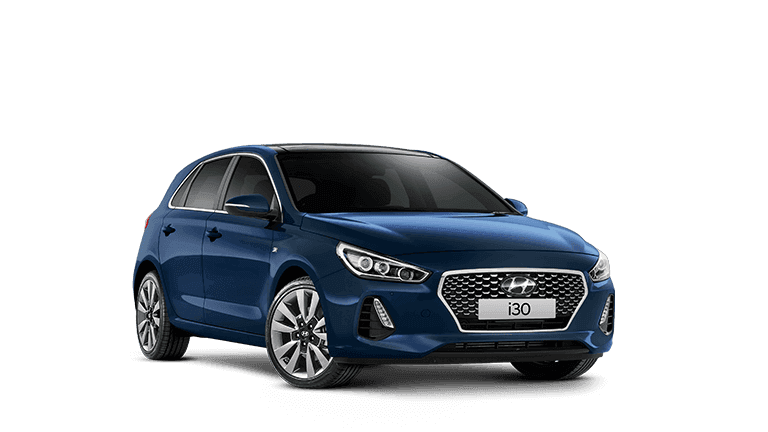 By servicing your vehicle at South Morang Hyundai, you’re ensuring that qualified and professional experts are performing the required work on to keep your Hyundai in optimum mechanical condition, in an efficient, cost effective and guaranteed manner. 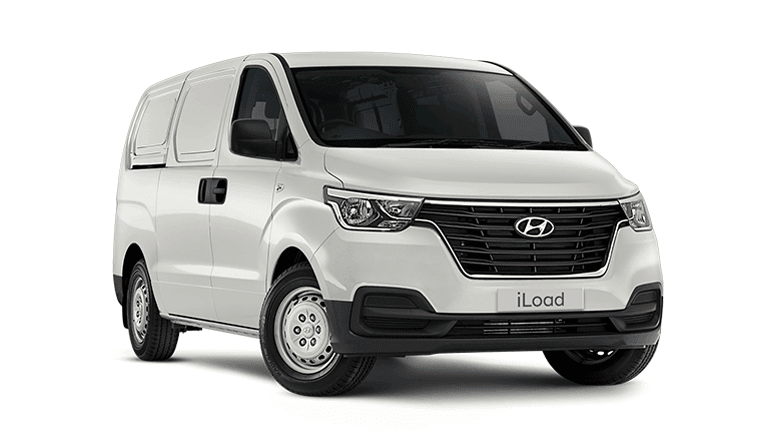 For all service bookings and general service enquiries please use our Service Booking form. 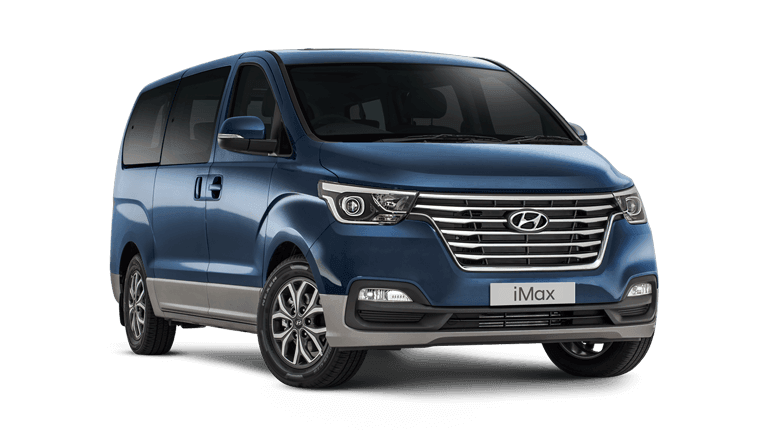 There is a courtesy bus to South Morang Station or Plenty Valley Shopping Centre. 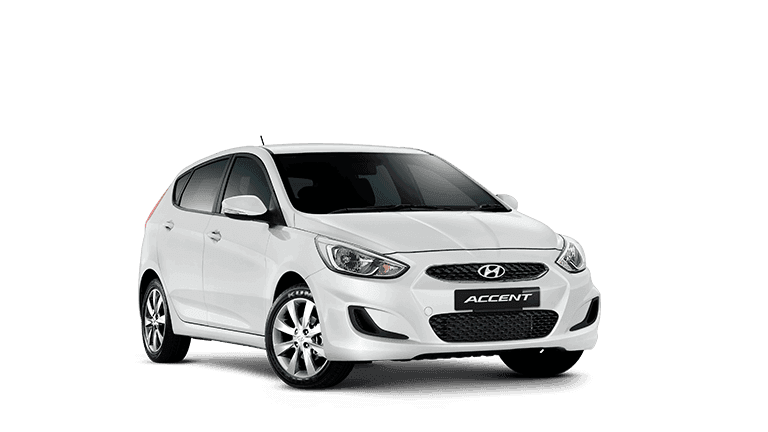 Loan vehicles are available at very reasonable rates, please request at the time you book your service by noting this in the comments.